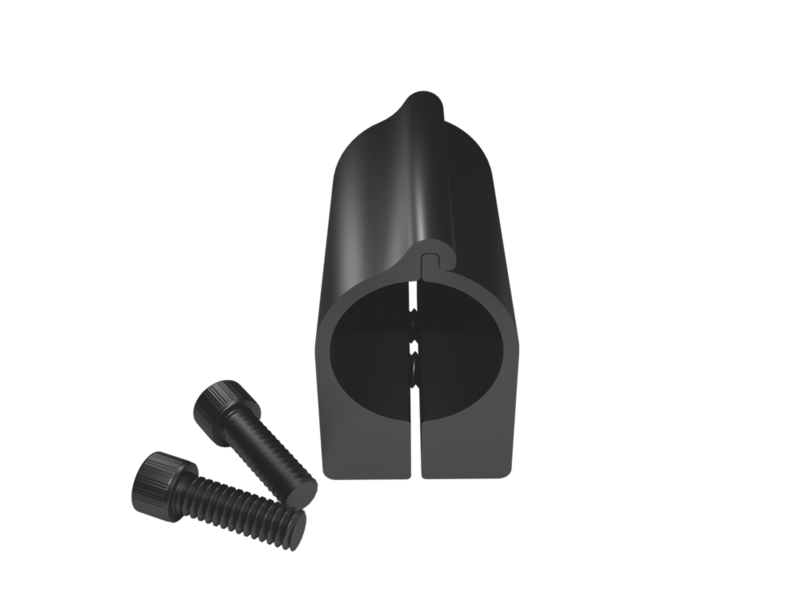 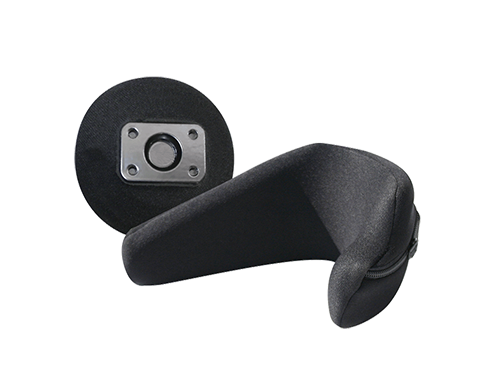 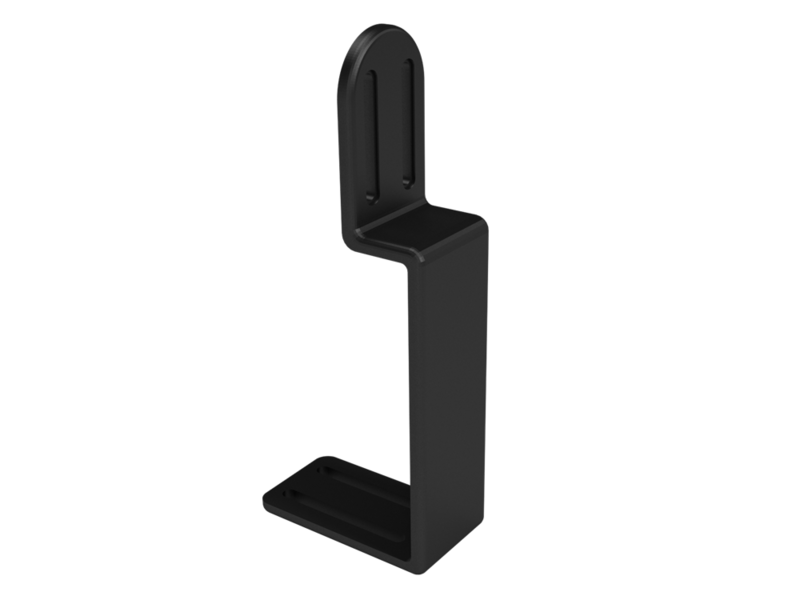 Knee Stops/Adductors | Stealth Products, LLC. 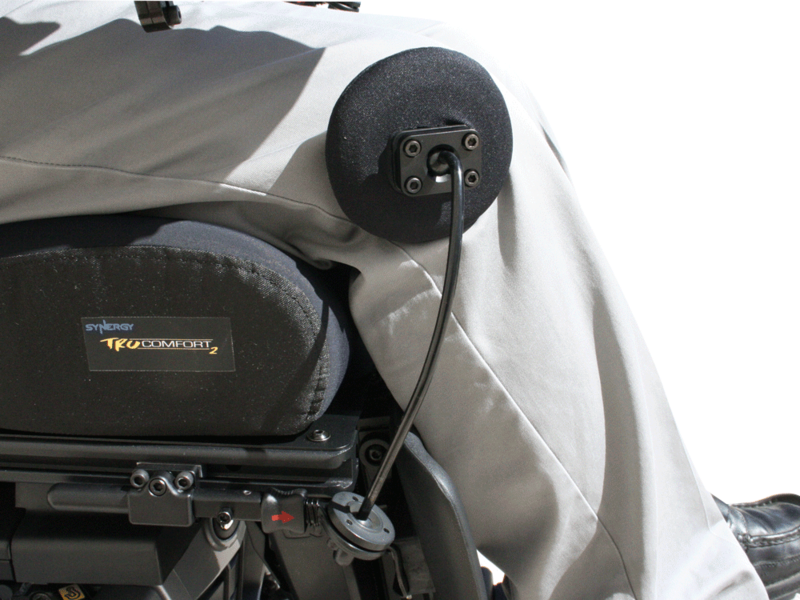 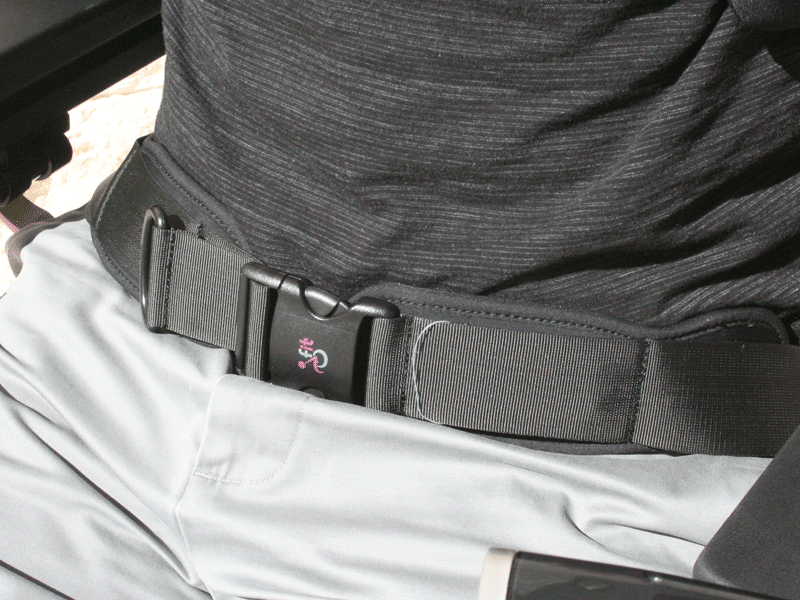 Knee Stops/Adductors add comfort to the body and keep limbs positioned with ease. 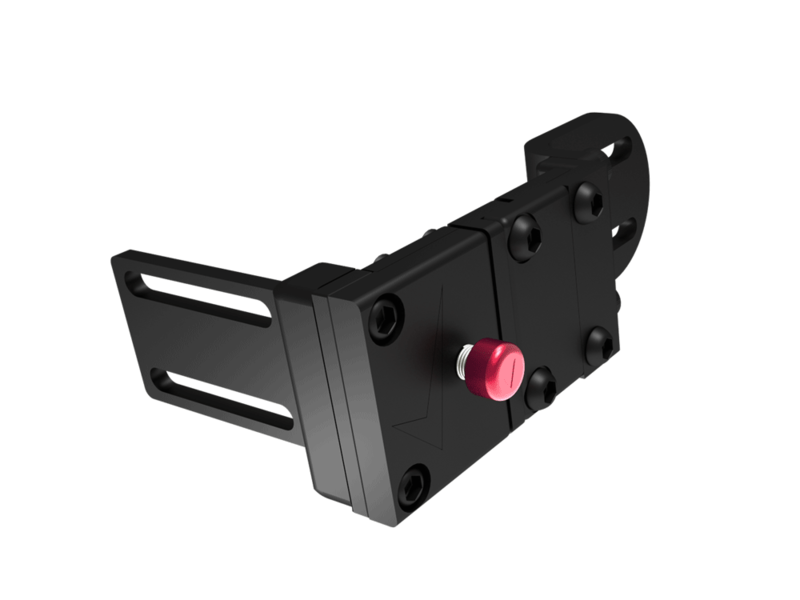 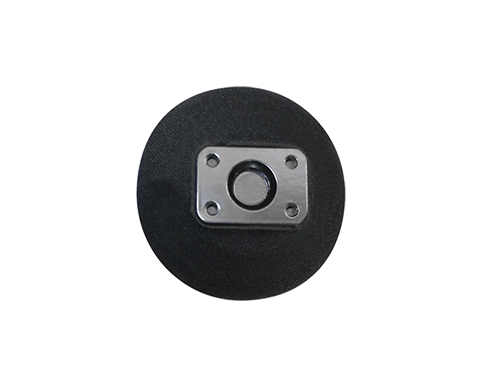 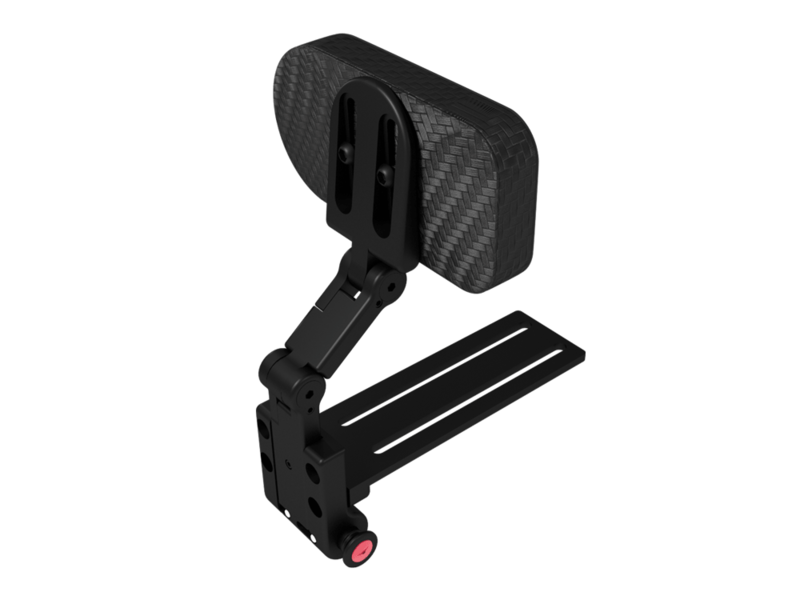 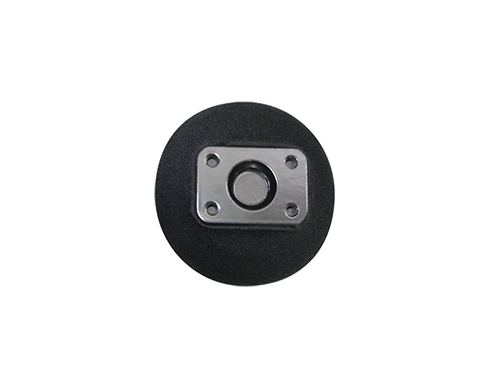 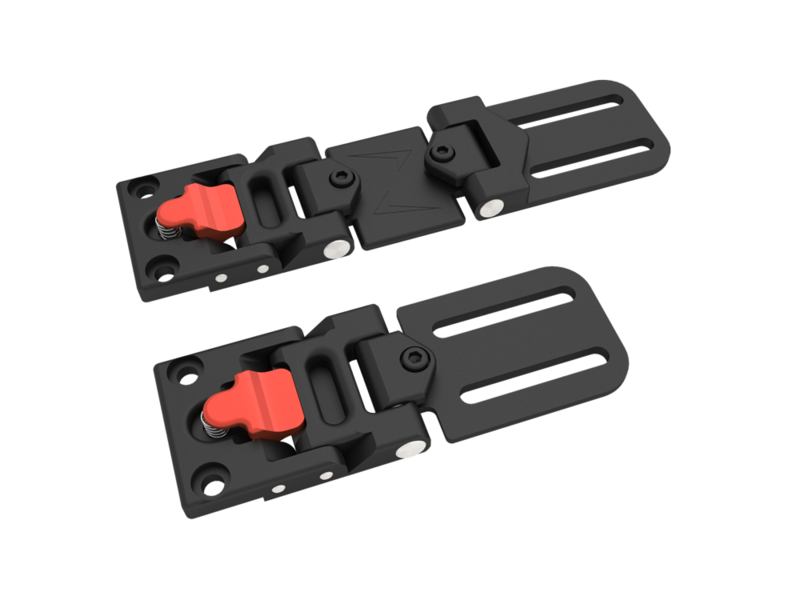 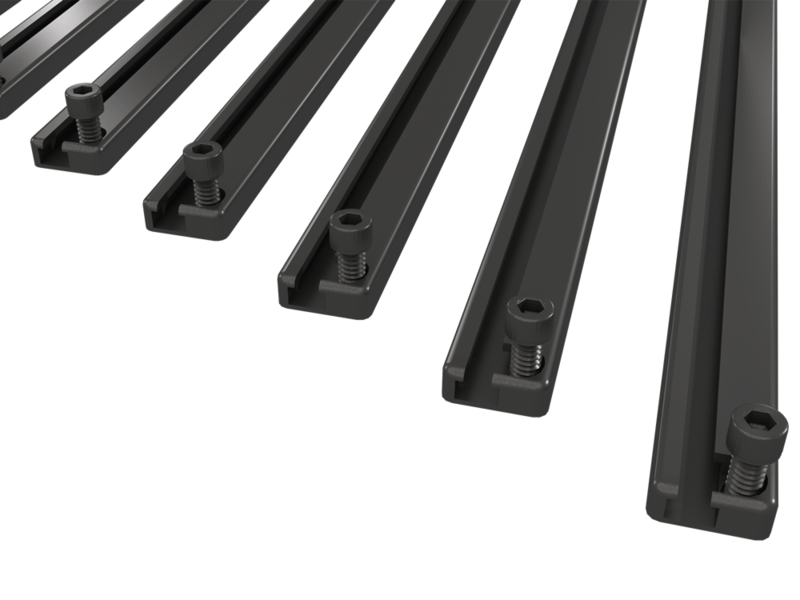 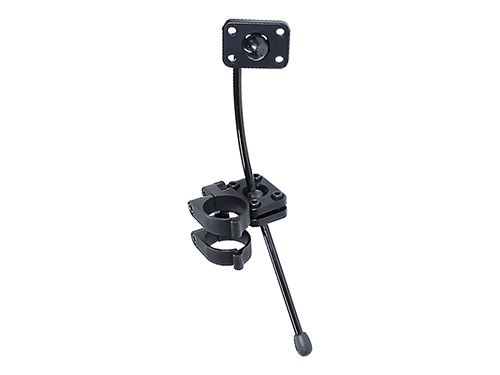 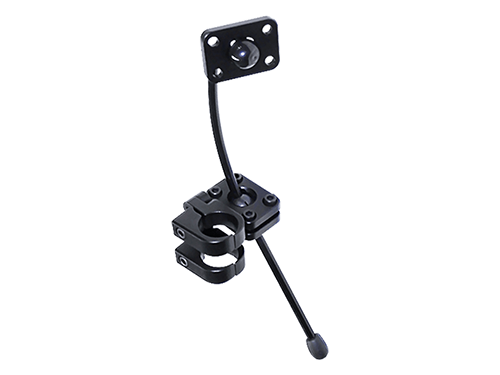 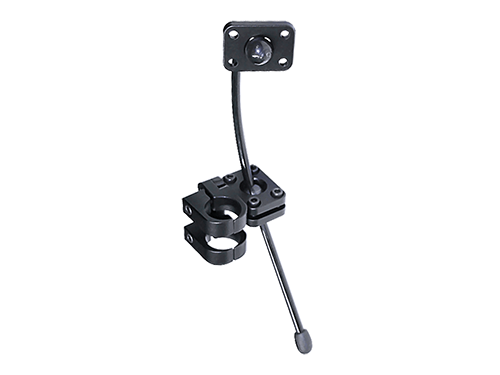 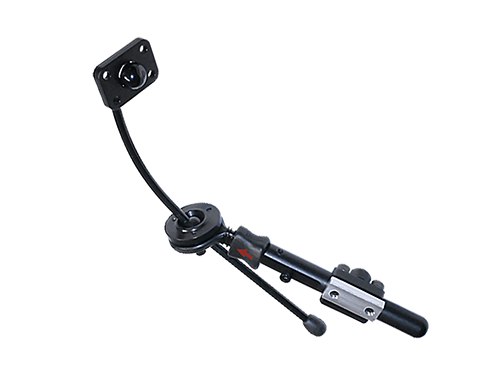 They feature adjustable rotating pads that will move in almost any direction and can be track mounted or cane mounted. 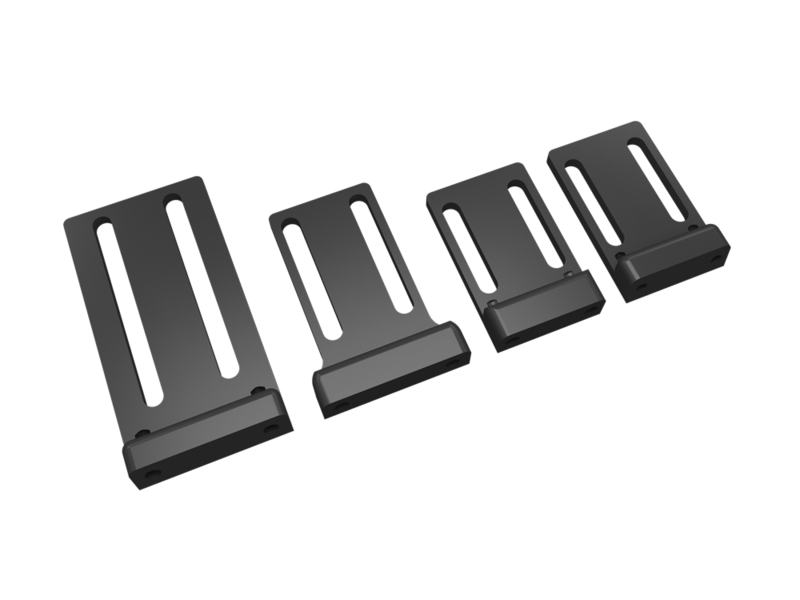 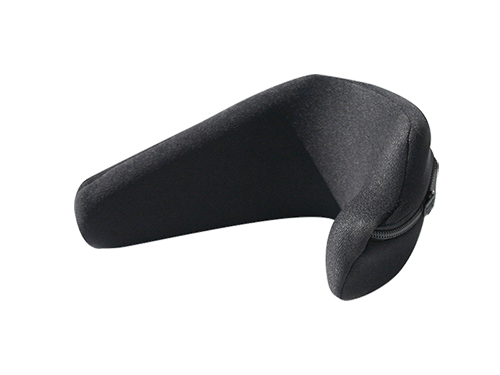 Knee adductor pads come in a wide range of shapes and sizes with multiple options of specialty foams and upholsteries. 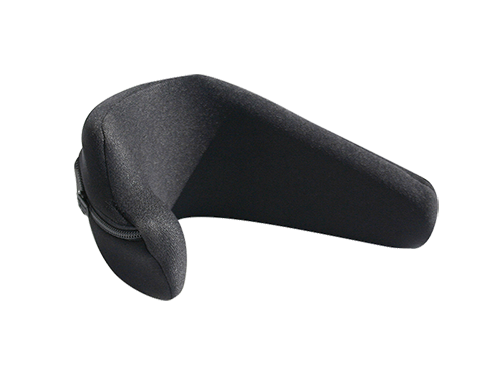 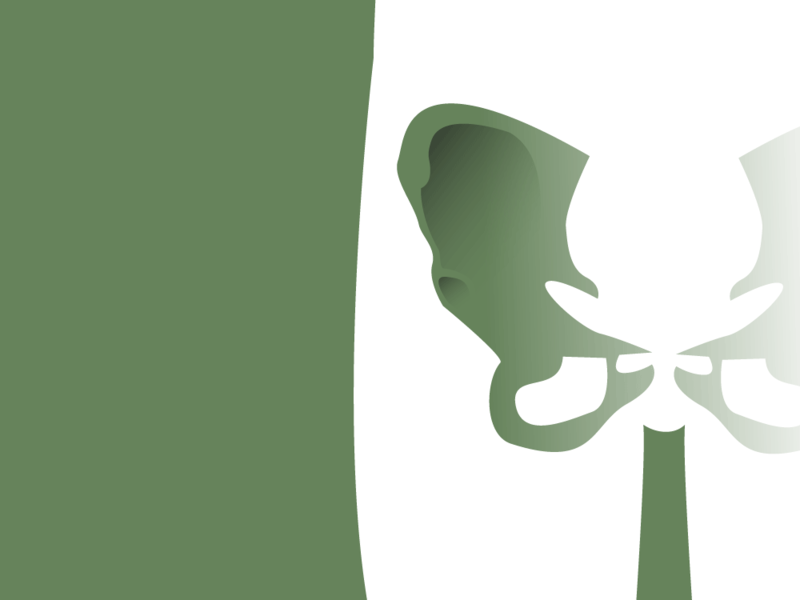 The client is able to choose the style, shape, color, and feel of their custom knee adductor pads in order to have the most comfortable and intimate fit possible.